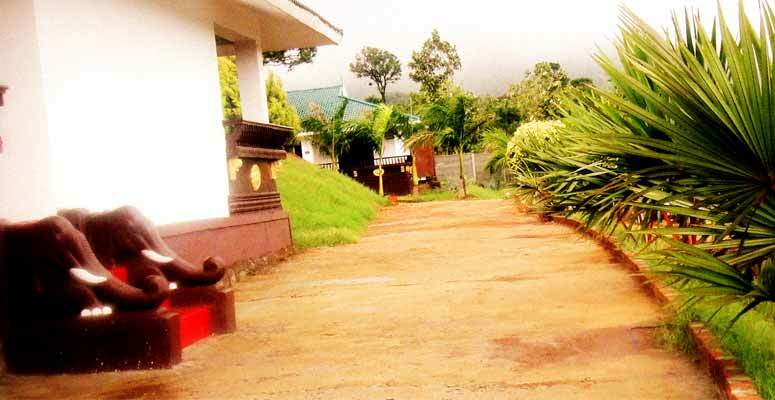 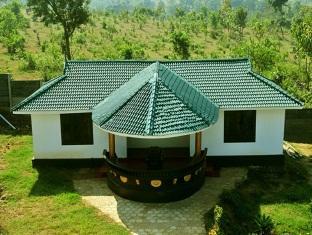 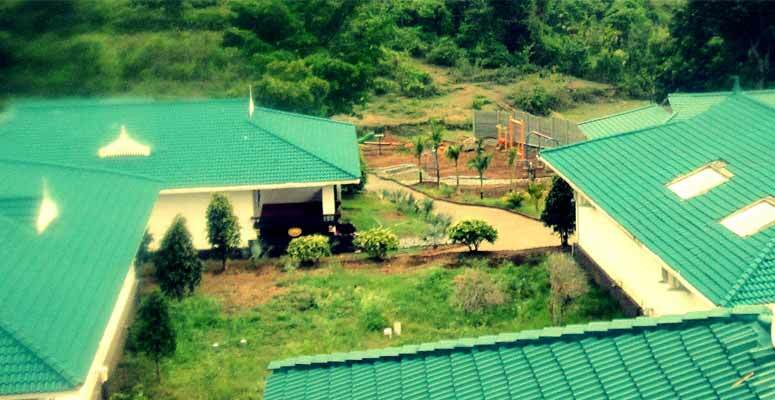 Resort Info: Vision Nature Resorts is located in Attapadi, a small hillock, hidden from the hustle and bustle of town. 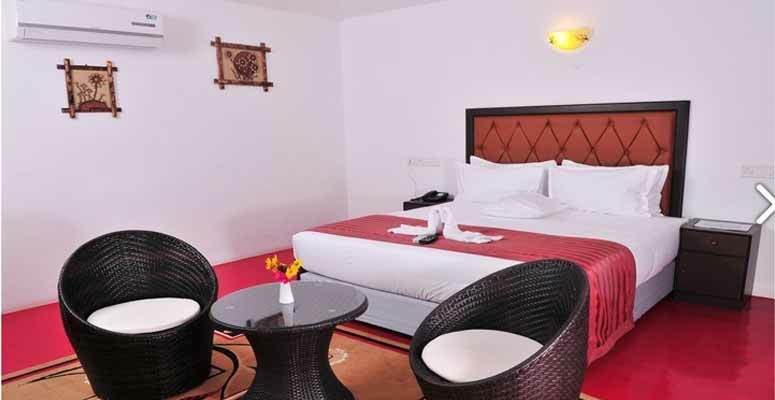 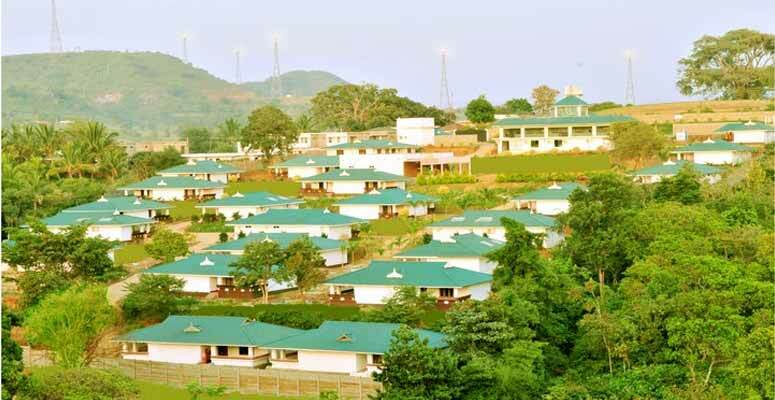 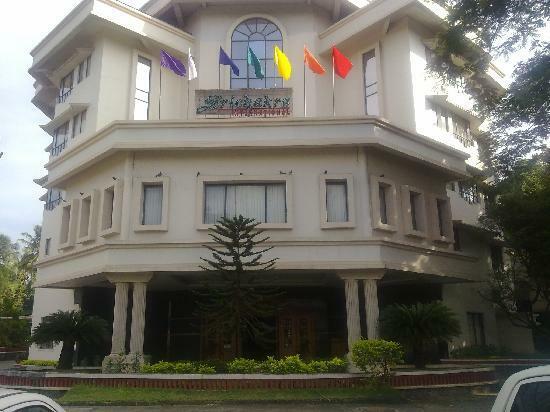 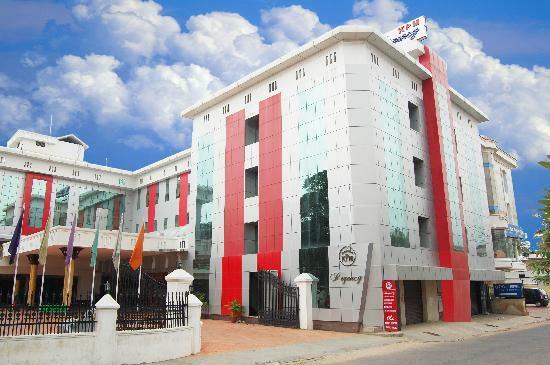 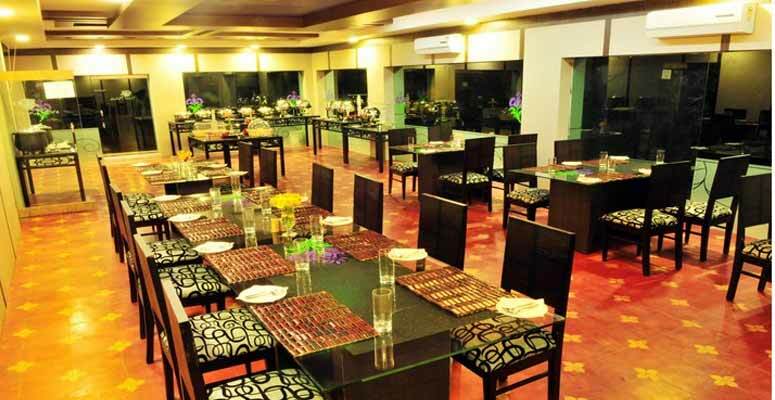 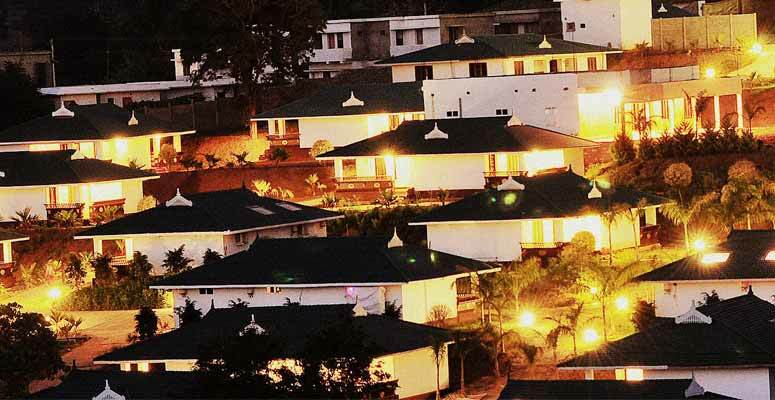 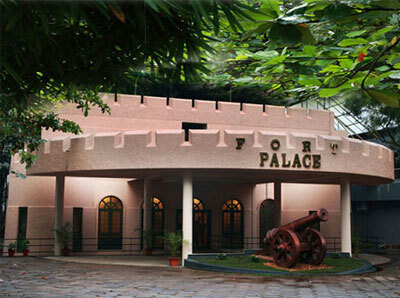 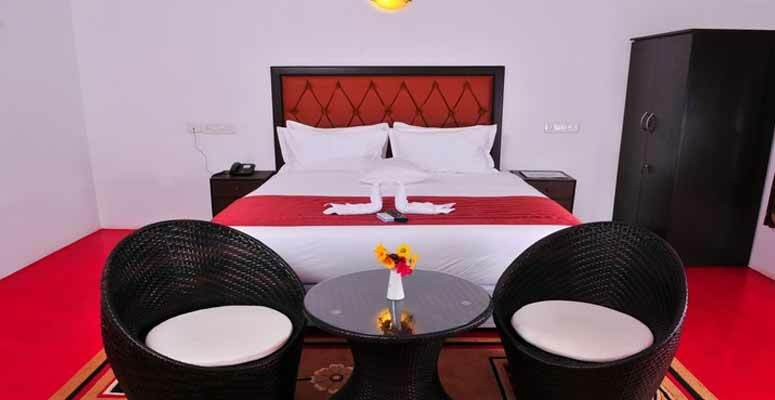 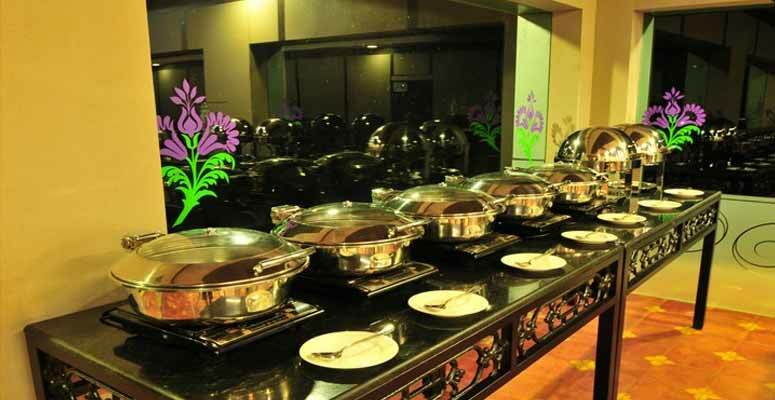 Its 40 rooms are spread over 4 acres of lush greenery. 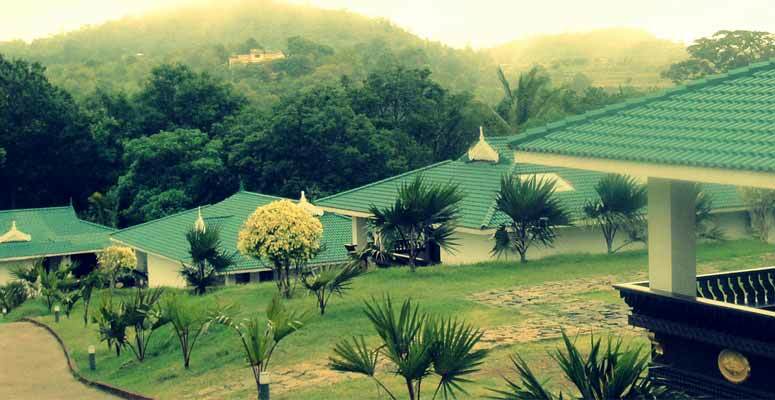 We have a multi-cuisine restaurant overlooking the lawns and the mountains named after the flower blooming once in 12 years, Neela Kurinji. 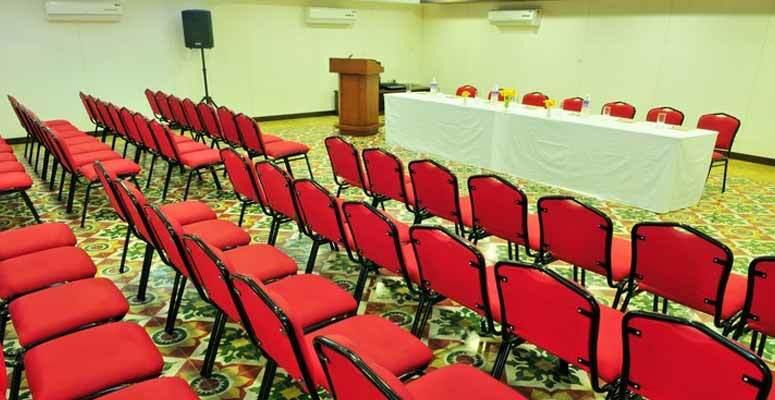 Other facilities include a recreation centre, swimming pool and a conference hall. 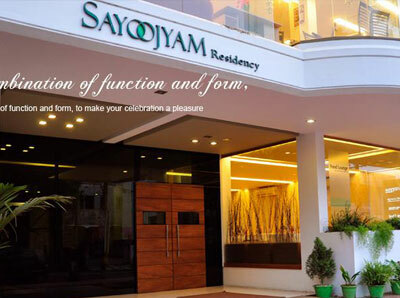 On entering our gates, the passage leads you to a porch where the doors opening is bestowed with the blessing of Lord Ganesh.On to the right is the reception foyer where we believe in �welcoming you as a guest to our family�. 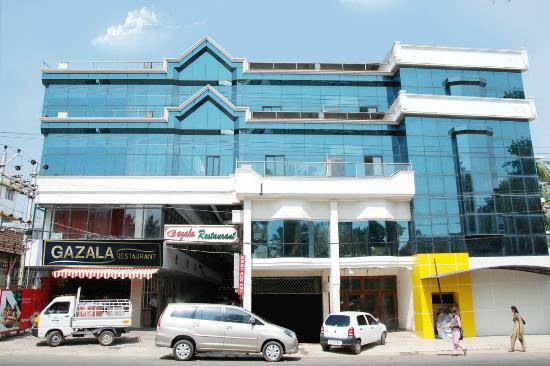 This main building houses the reception desk, a compact lobby, a multi cuisine restaurant. 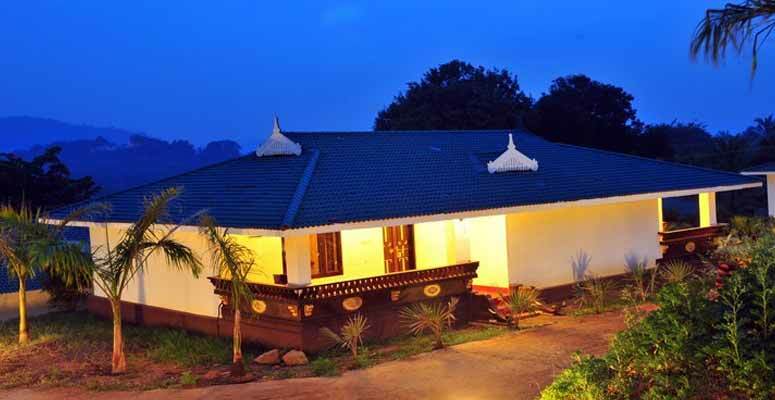 We have tried to bring forward and highlight the architecture style and culture of Kerala and Tamil Nadu. 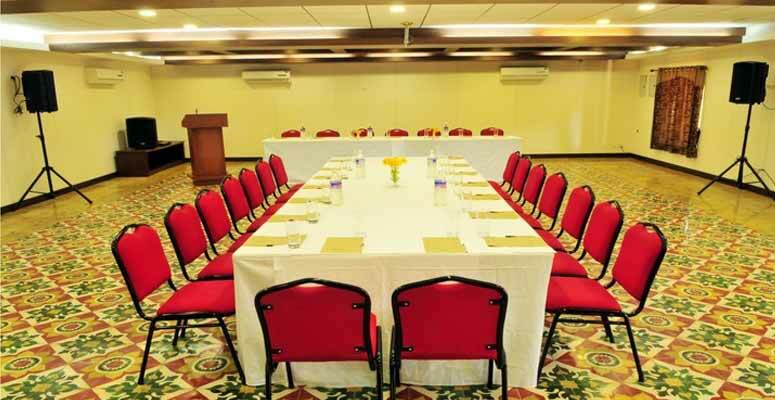 The tiles lay out in the lobby; the conference hall is a piece of art from Karagudi, Tamil Nadu a 100 years old art, where tile is made with hands. 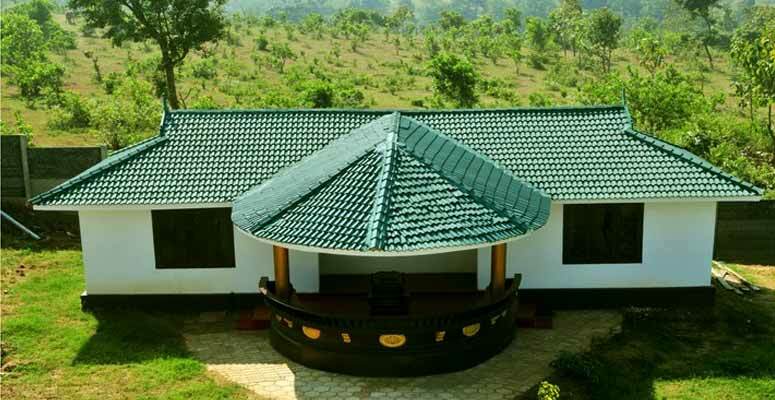 The wood work on doors and windows of main building, conference hall, the recreation area and the cottages are of palm tree, which is locally called as �Pana� which is a dying wood work resembling Kerala.